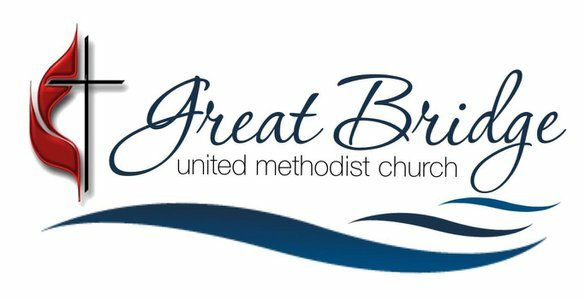 New to Great Bridge United Methodist Church? We're so glad you're here! New to Great Bridge United Methodist Church? So, what is Great Bridge United Methodist Church all about anyway? Our focus is all about Jesus. When you enter our church, you won't be met with shame, guilt, or condemnation. We are all imperfect people with imperfect lives. Want to know the best part? No matter what you've been through or what questions you might have about God and faith, our church is a place where you'll find the love, grace, and forgiveness that Jesus gives to everyone. We'd love to connect with you. Simply fill out the short form below! 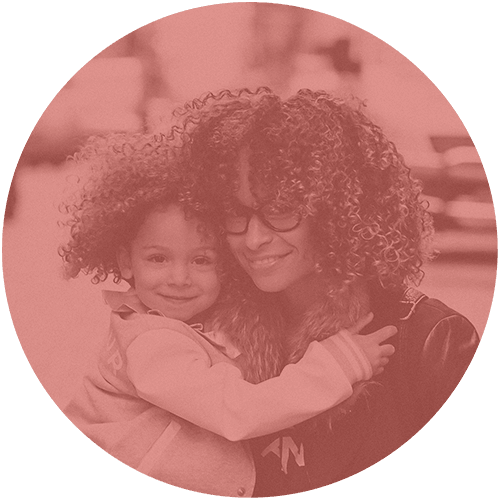 Explore our vision, mission, and values. Want to meet the pastors and learn more about Great Bridge United Methodist Church? Join us for Sunday Brunch with the Pastors!